The Mountain Flying Course is designed for the pilot who wants to gain valuable high altitude training experience and broaden their skills in cross country flight planning (both VFR and IFR), flying in the instrument enroute structure and crew resource management. This is an advanced level course recommended for pilots wishing to increase their level of proficiency in many areas including mountain flying skills. This exciting 3-day course, set in the mountains of New Mexico, will provide you with the training necessary to operate in mountainous terrain and high altitude conditions in confidence. 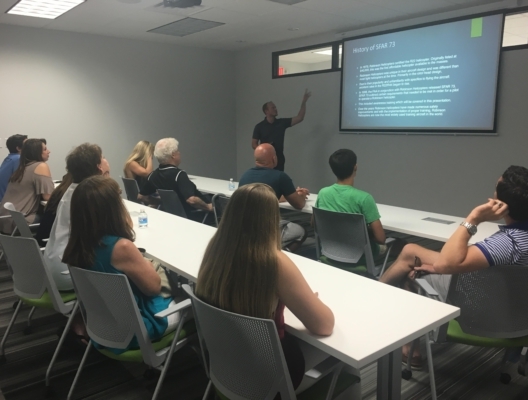 The course includes common areas of concern such as: power management, density altitude, orographic turbulence, unique weather considerations, and emergency procedures. 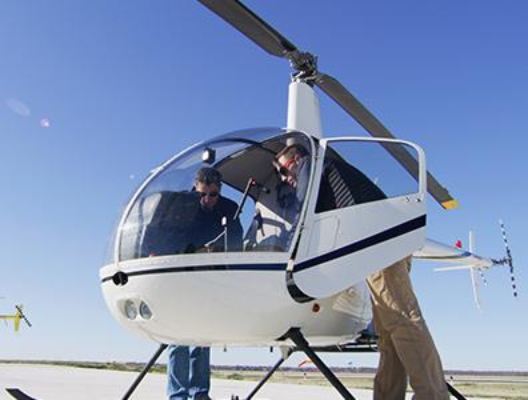 The Robinson R44 or R66 helicopter is used for the course for its better safety margins operating at higher altitudes. As a bonus, pilots will log cross-country, density altitude 5000’+ and instrument time during enroute cross countries. What aircraft is used for conducting this course? 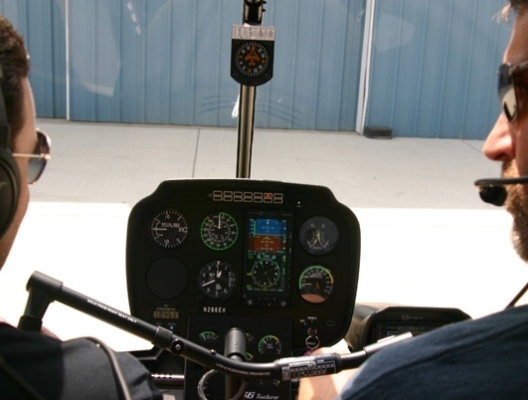 The R44 and R66 helicopters are used in the Mountain Flying Course as they have the range for long distance travel and the power necessary to maneuver in high altitude conditions while maintaining the margin of safety needed in the training environment. What if I want to provide my own lodging or stay with a friend? This is a valuable course which includes intensive, concentrated training. Ground instruction for the course will be conducted in the mornings and evenings of flight days while on location. The student needs to be available to the instructor for training at all times during the course as delays for weather or other concerns could make the schedule erratic. Do I have to pay for the course in advance? An initial non-refundable deposit of $3,000 is required before a resource scheduling, lodging or departure date determination can be made. Payment in full will be required before final departure.